Two great pieces of news. 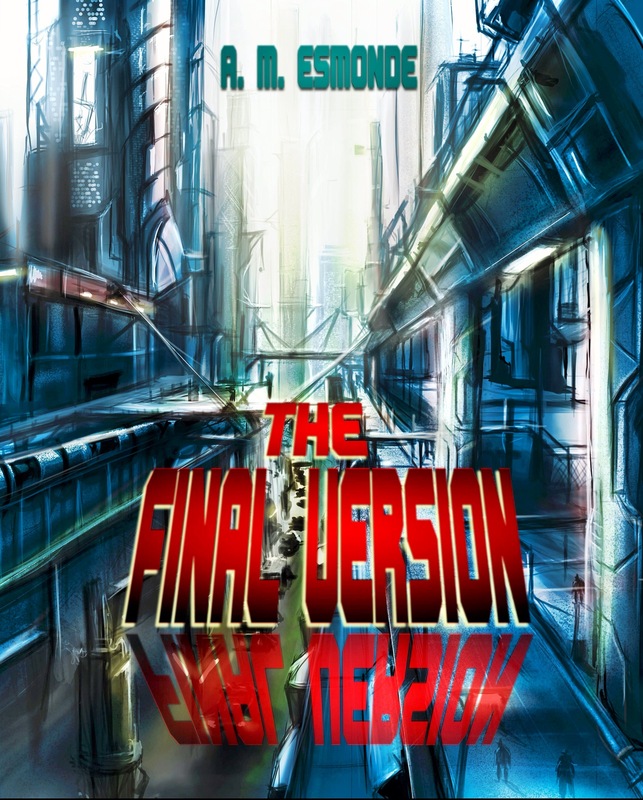 The Dead Pulse Special Edition Kindle cover. 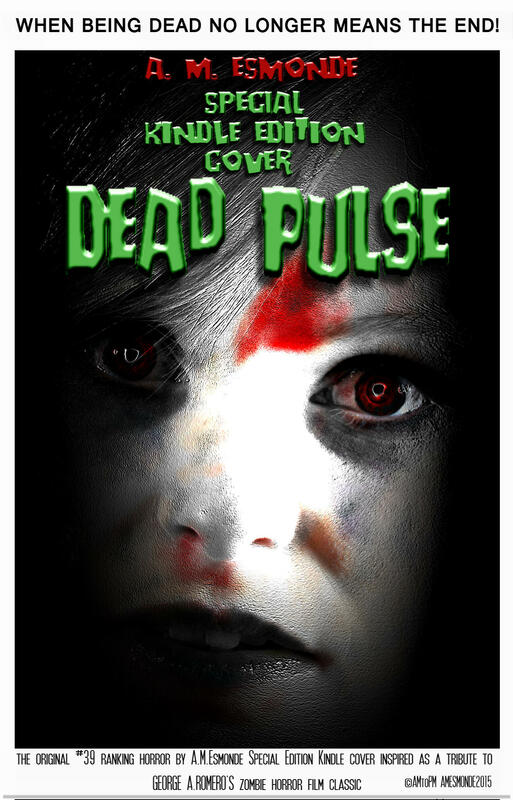 If you’re a zombie/Dead Pulse fan (and since the novel’s 1st edition has gone out of print) the undead return to life in special Kindle edition of Dead Pulse with a Night of the Living Dead inspired cover. You can relive the blood curdling adventure again. The Final Version has had a makeover and now the cover also shows more of the original artist excellent painting. 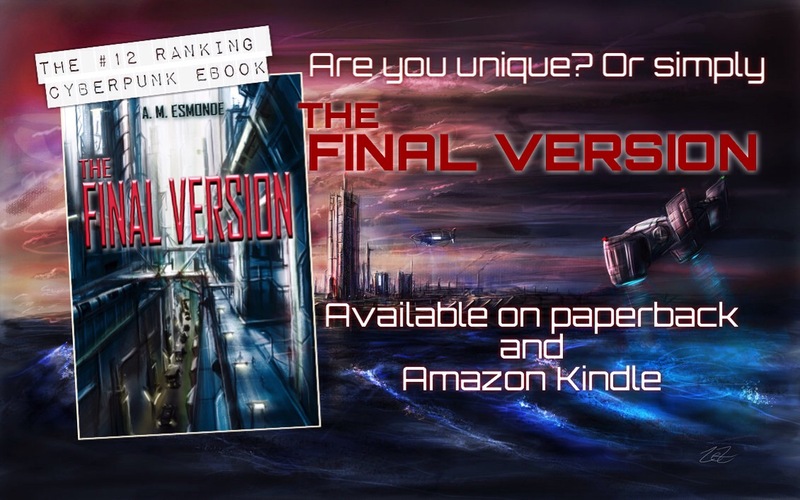 Get you hands on The Final Version or Dead Pulse today. 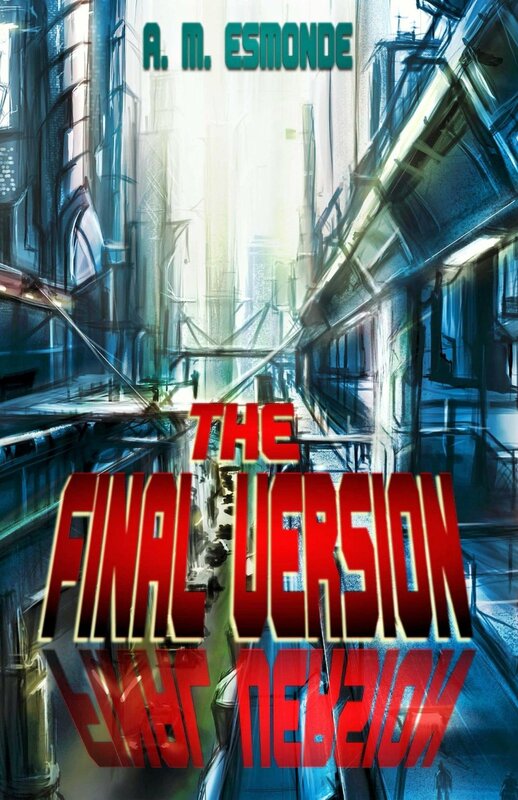 An insurance agent at a robotics company makes a discovery that has profound consequences for his family, A.I and the human race. 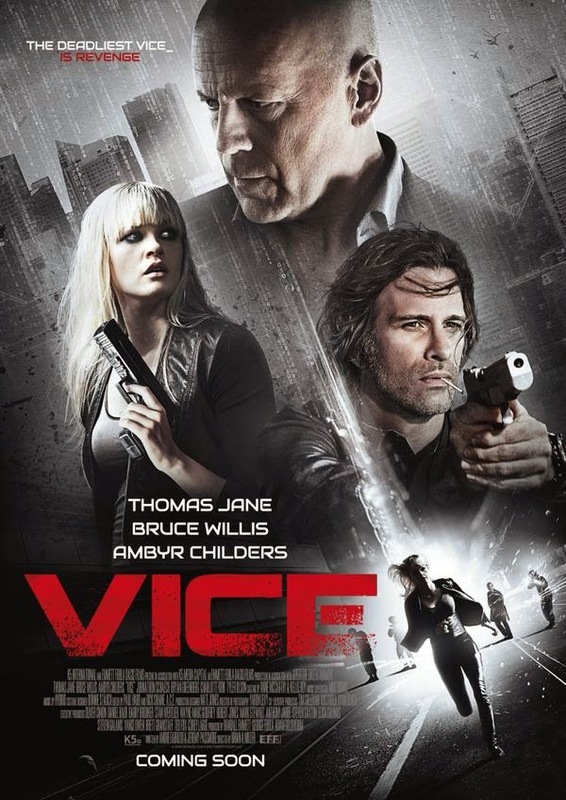 Director Gabe Ibañez offers a mix of high concept and subtle thought provoking science fiction. Autómata while having a sprinkling of explosions and shootout moves away from the Terminator-esque killer Robots, inevitably comparison can be drawn to the likes of The Machine, Hardware, Blade Runner, Silent Running and I-Robot to name a few but Ibañez offering has its own atmosphere. 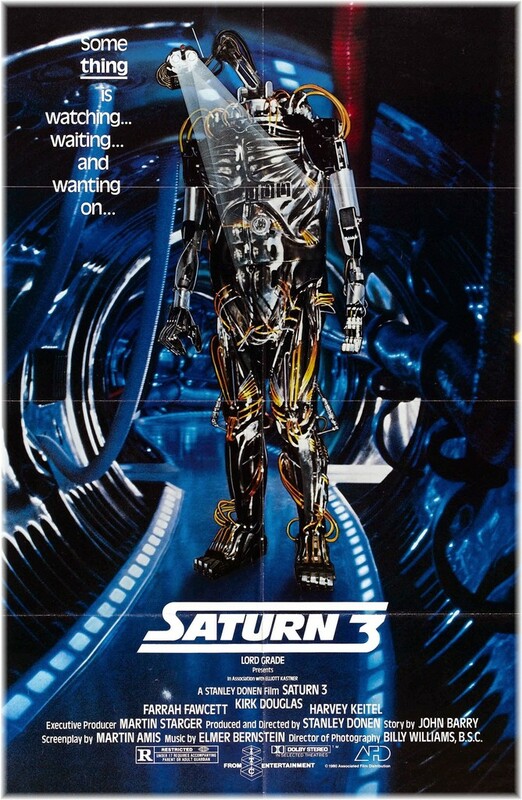 It’s underlining slow burning tension drives it, refreshingly the clunky robots feel more real than today’s saturated CGI driven movies and works in the films favour. It leaves the impression of being a small and personal tale. It’s superbly filmed with sweeping wasteland locations in contrast to the holographic adverts and crowded city streets that Jacq (Antonio Banderas’ character) walks with trepidation. The old soundtrack tunes are fitting, harking back to a time long forgotten which compliments the score and sound design. The casting is as diverse as the scifi elements, Tim McInnerny plays against typecast as the corporate villain. Banderas delivers a perfect washed up Jacq, with Dylan McDermott, Melanie Griffith and Robert Forester putting in fitting extended cameo performances. The stars of the show are the elusive robots themselves that tug at the heart strings as Jacq comes to terms with that these Robots may be more than just parts. 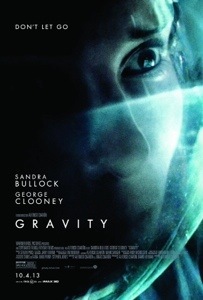 Overall, an interesting, atmospheric scifi drama with heart.